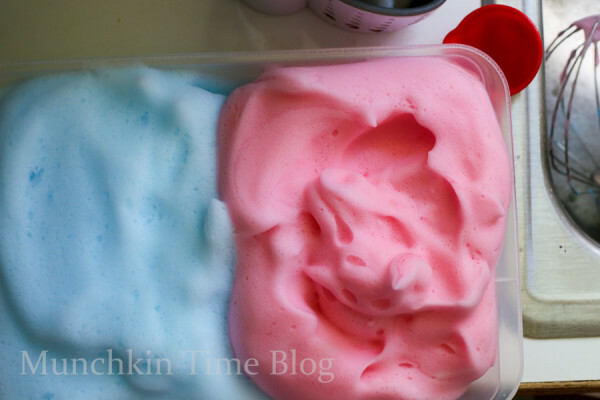 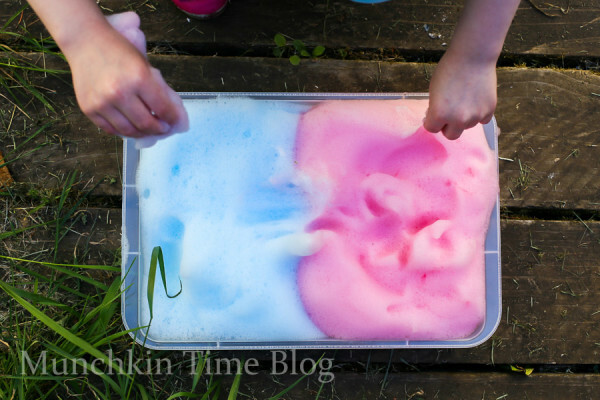 Have you ever tried this Fun Activity for Kids Foamy Cloud Sensory Play with your kiddos? 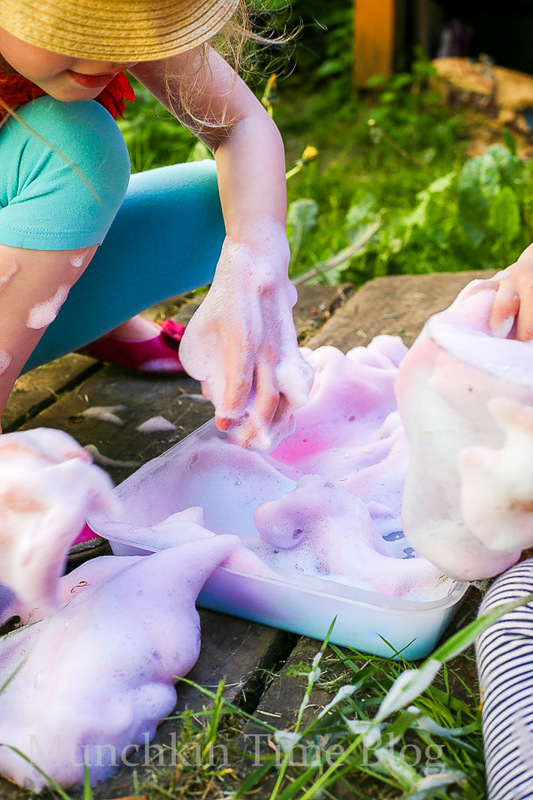 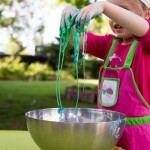 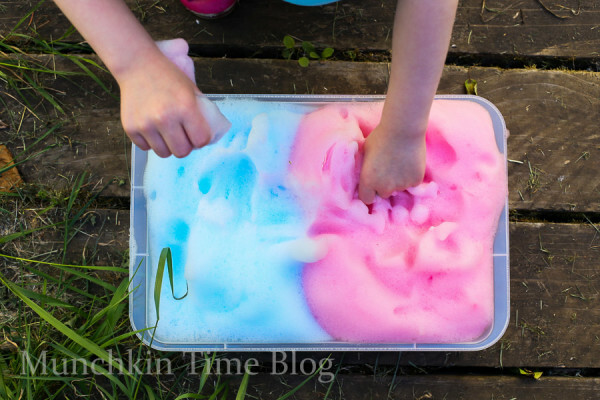 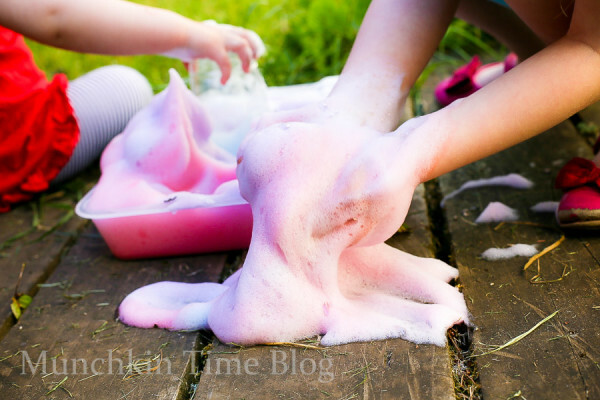 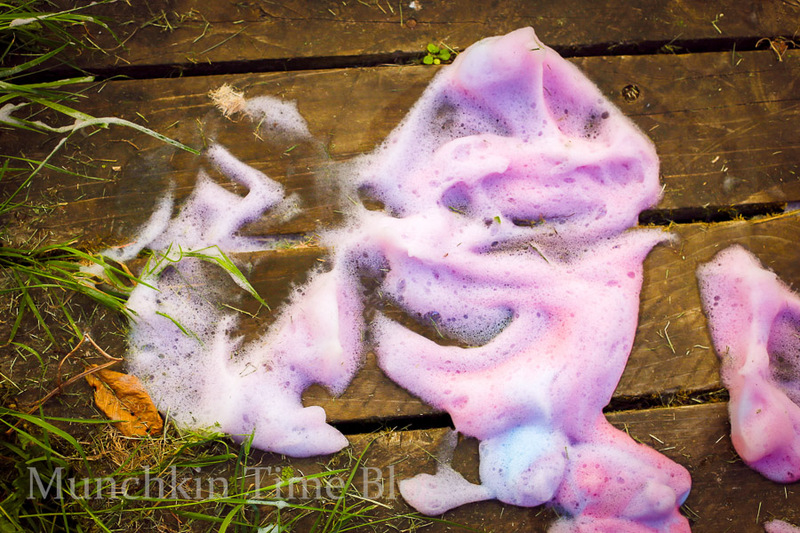 It is super fun and foamy perfect sensory play on a summer day! 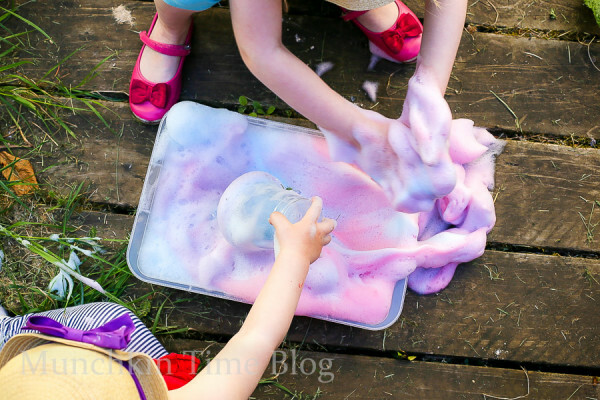 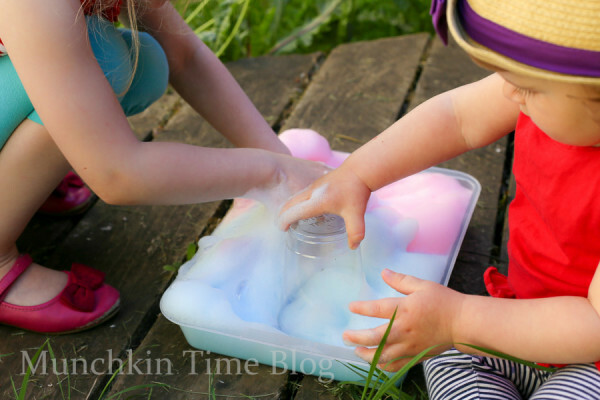 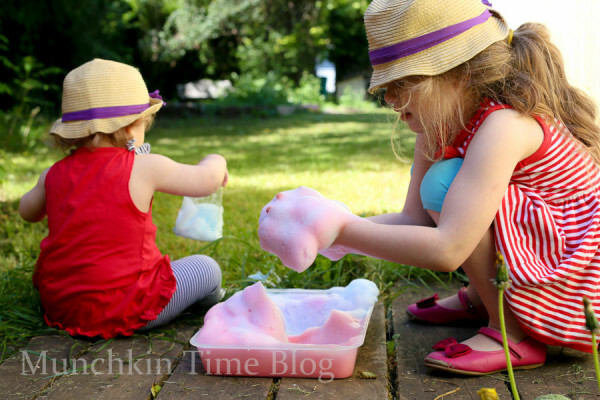 My girls love playing with what we called it Foamy Cloud and I am sure your munchkins will love it too! 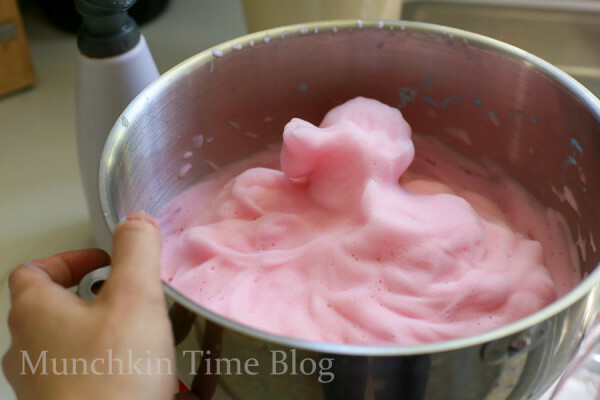 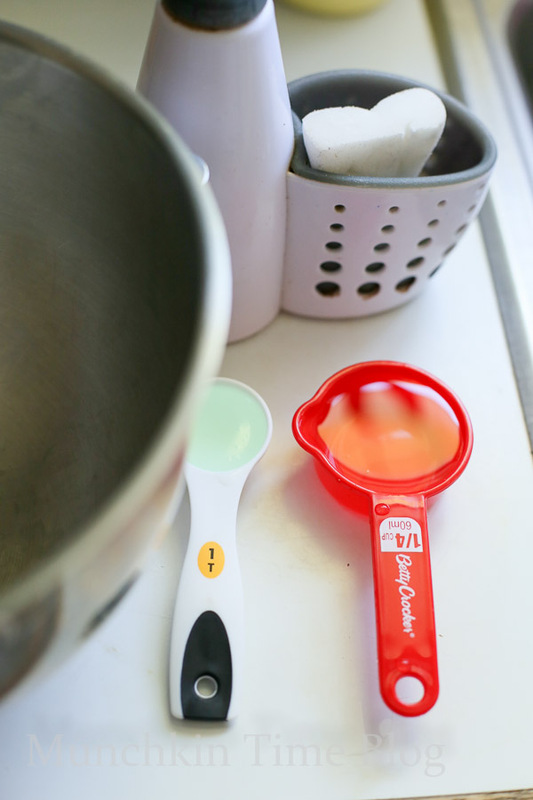 With a mixer whisk soap with water for about 3-5 minutes or until desired texture. 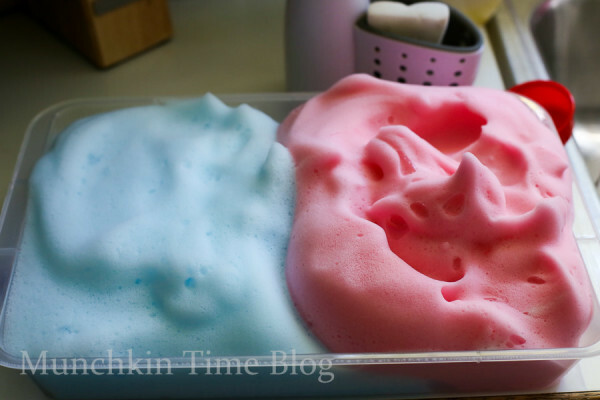 Your kiddos will love the feel of this Foamy Cloud, because it is super light and fluffy. 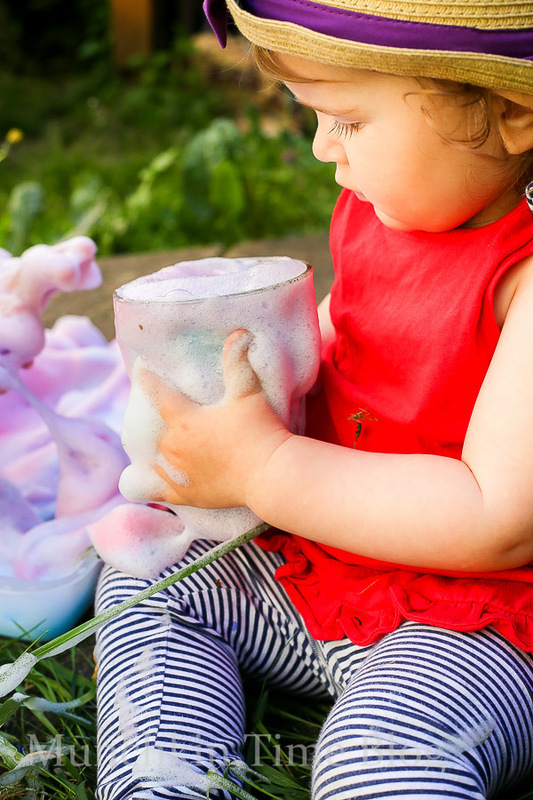 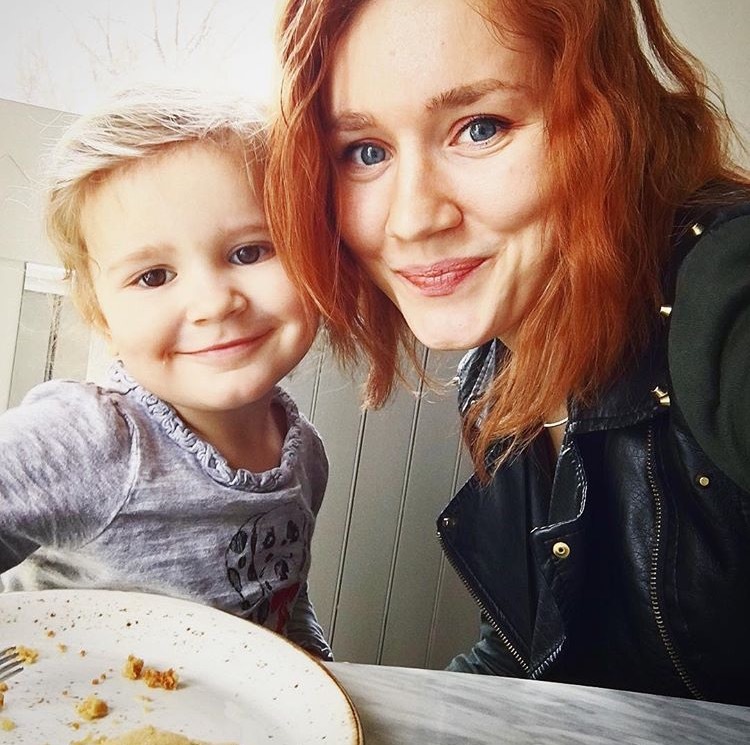 If you have little ones make sure they don’t put it in their mouth. 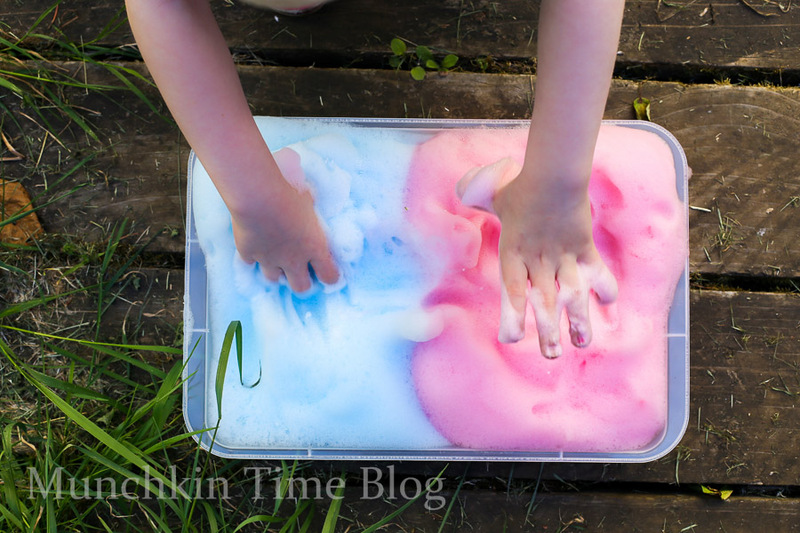 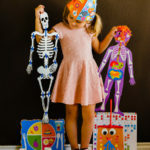 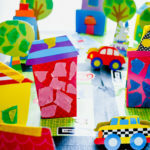 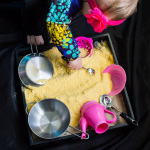 Did you like this Sensory Play Idea? 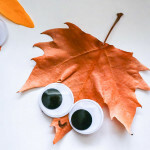 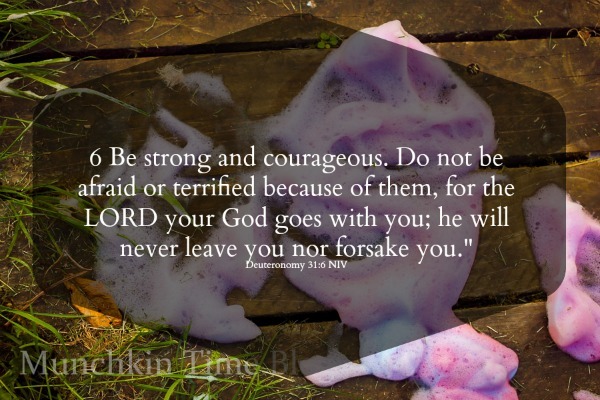 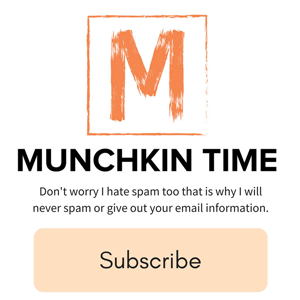 If yes, please share it with your friends thru Pinterest or any other social media platforms!